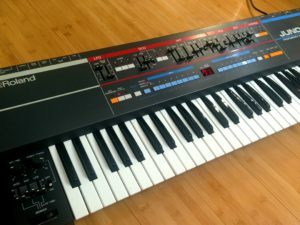 FOR SALE: Roland Juno 106 #31, fully overhauled! 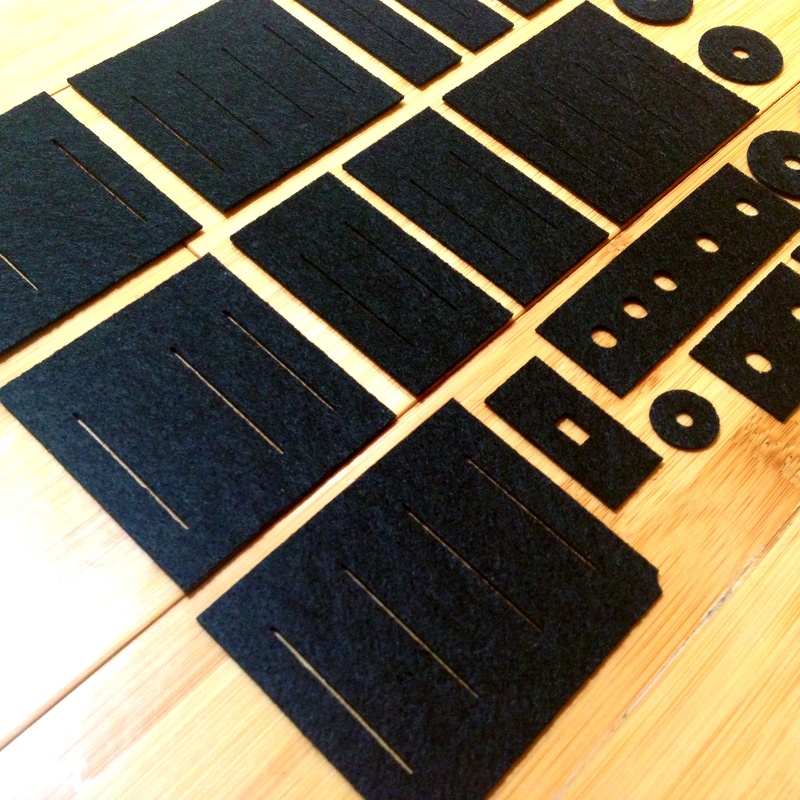 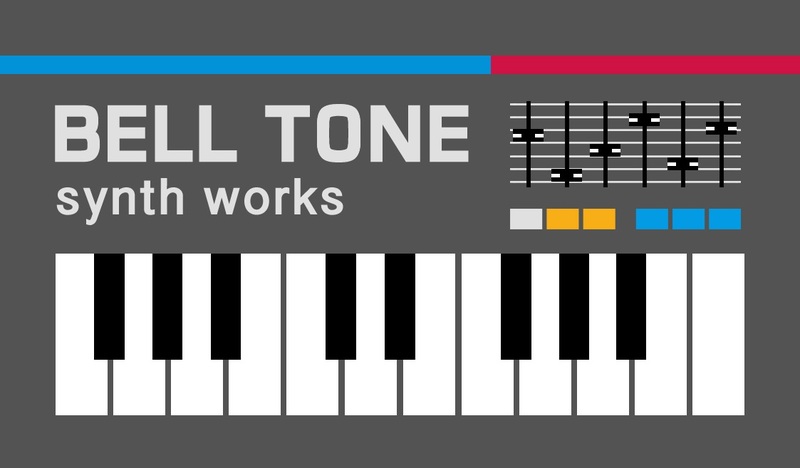 NOW FOR SALE IN OUR REVERB SHOP: SOLD! 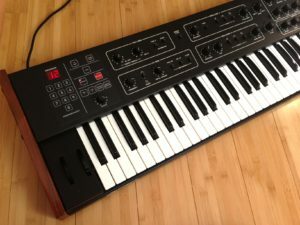 another fully overhauled Roland Juno 106. 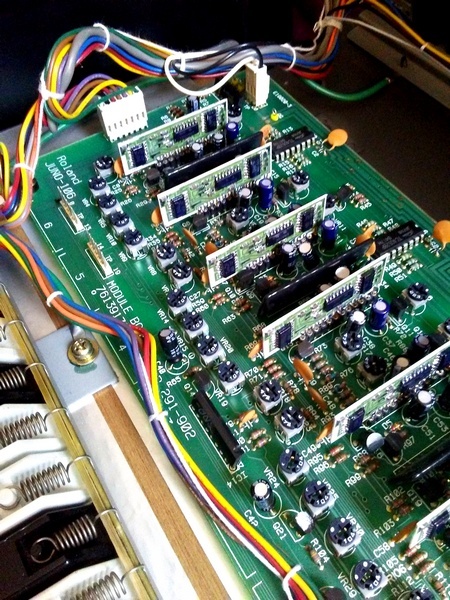 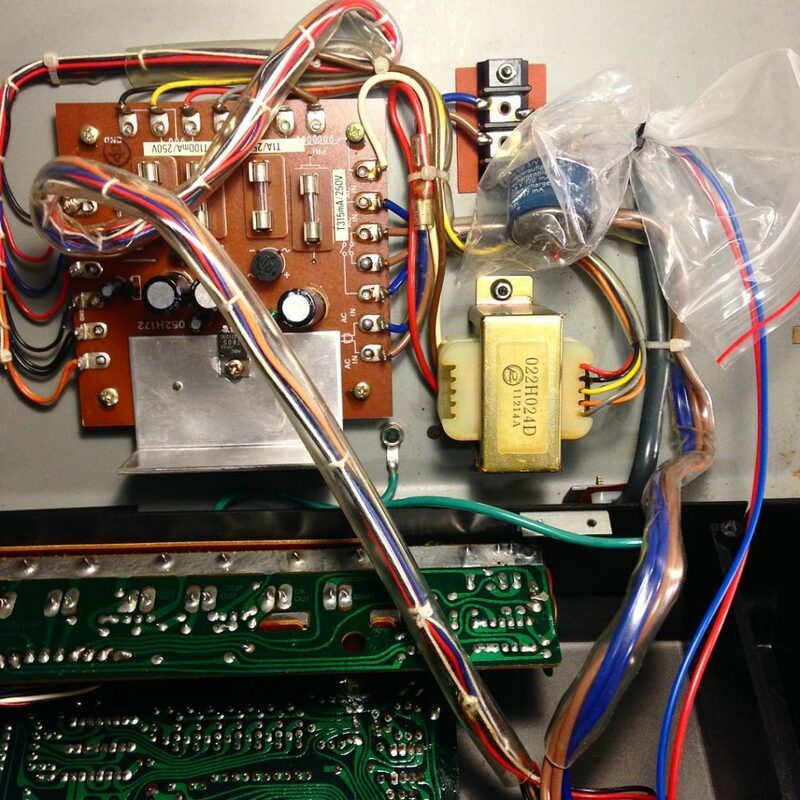 Remember when we used to do a blog post and try to think of something to say about every Juno 106 we worked on? 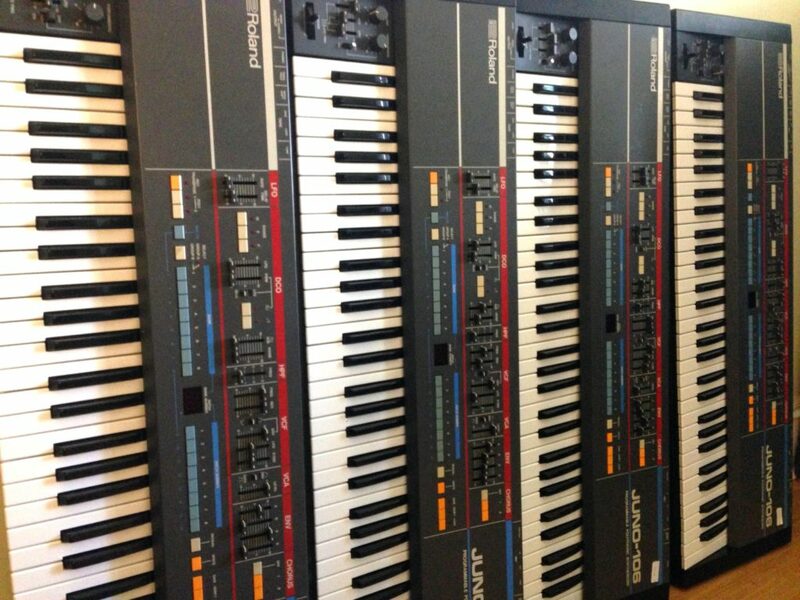 It’s a good thing we stopped because this is the 31st Juno 106 that I (Alison) have personally restored, not to mention the ones that Darian has done. 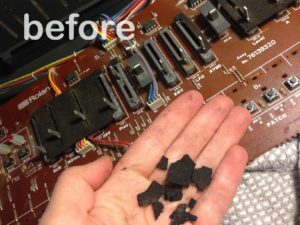 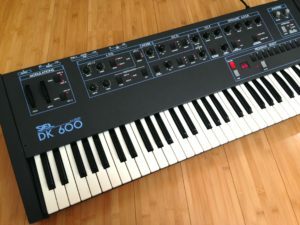 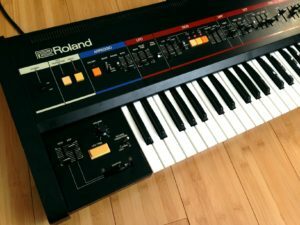 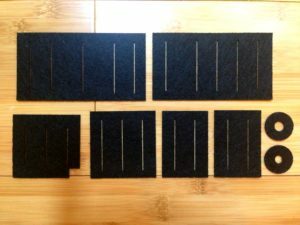 Author AlisonPosted on October 24, 2018 October 26, 2018 Categories for saleTags 1980s, Japan, Juno 106, polysynths, RolandLeave a comment on FOR SALE: Roland Juno 106 #31, fully overhauled! 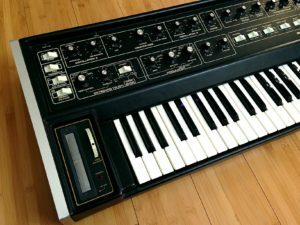 Here’s another article I wrote for Reverb.com, devised as a sort of year-end-list for 2017, profiling my favorite vintage polysynths I’ve worked on that can still be had for under $1000. 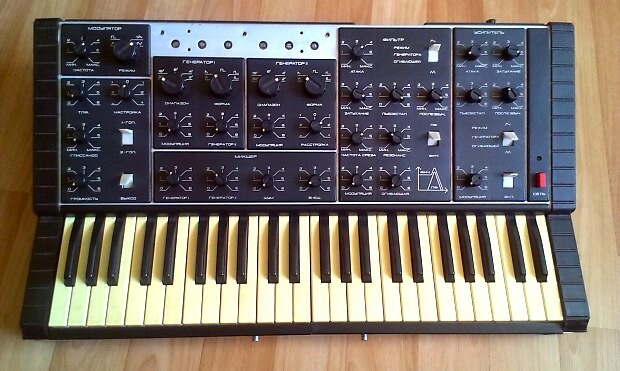 This one’s for all of you who feel like you can’t afford to own a cool vintage synth. 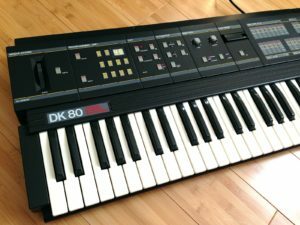 Some of these can be found for as little as $300!